In years past, access control was no more complicated than a garage door opener, but a lot has changed in the last several years. 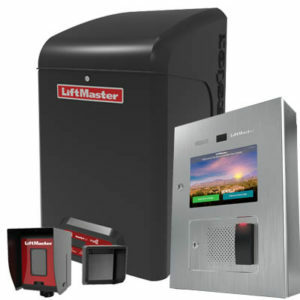 Now gate access controls include things such as sensing edges, receivers, telephone entry and photo eyes as well as a much larger variety of gate operators. 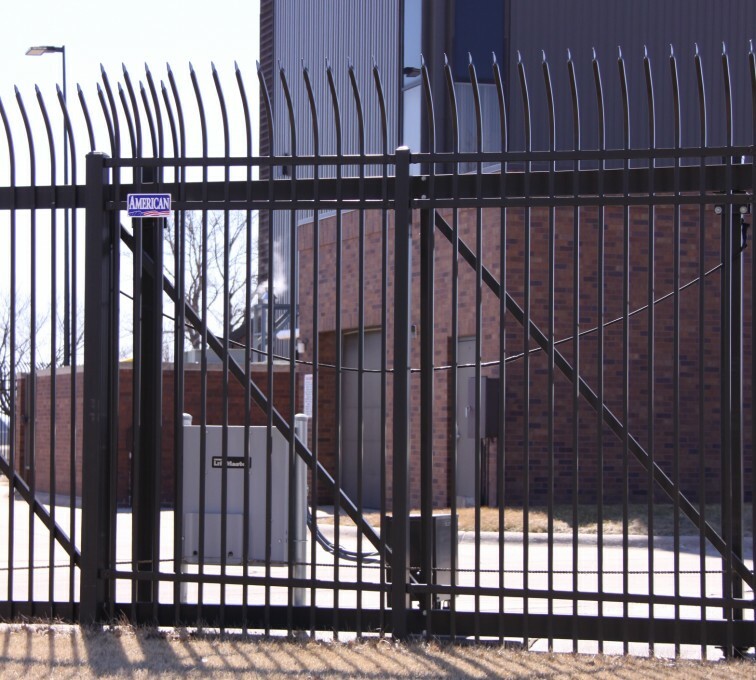 Gate operators and their access controls have grown and evolved and become more complex in the last decade, but American Fence Company of Omaha to handle all that for you. American Fence Company of Omaha has been in business for over 50 years, so they understand that a diverse team of experts is key to making a project the most successful it can be. On hand they have seasoned artisans working on gorgeous custom wood fences in the field as well as a custom metals shop expert fabricators and welders. American Fence installs over 500 gate operators and access control systems every year of all degrees of complexity and array of security requirements. 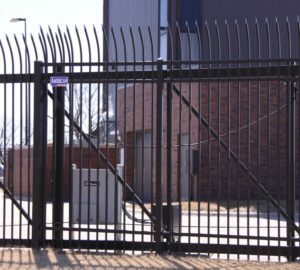 At American Fence Company, they understand the importance of having that same sort of professional who is fully dedicated to gate access control. They know this person needs to know modern access control systems inside and out while also being able to listen to your needs and make the best recommendations. However, their Access Control Lead Technician is not just limited to recommendations and initial installations. This person also focuses on maintaining your system after the sale. They can help you troubleshoot older devices as well as evaluate and repair most systems with very little down time for you. Whether you own a business or are a simple home owner, this means one less worry on their plate. If you need an access control system or have any questions, don’t hesitate to contact us today. ← Gate Access Control: Making it easy for you to get IN while keeping others OUT!